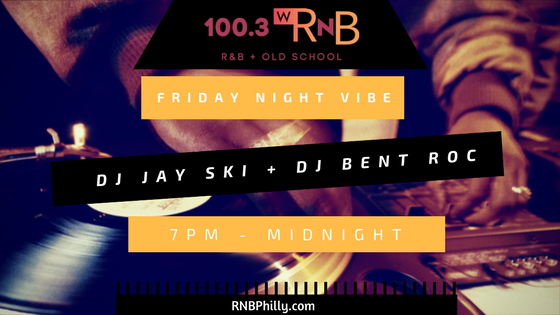 Join DJ Bent Roc & DJ Jay Ski as they bring you that perfect blend of hip-hop, r&B, and old school to set the perfect vibe for your Friday evening. 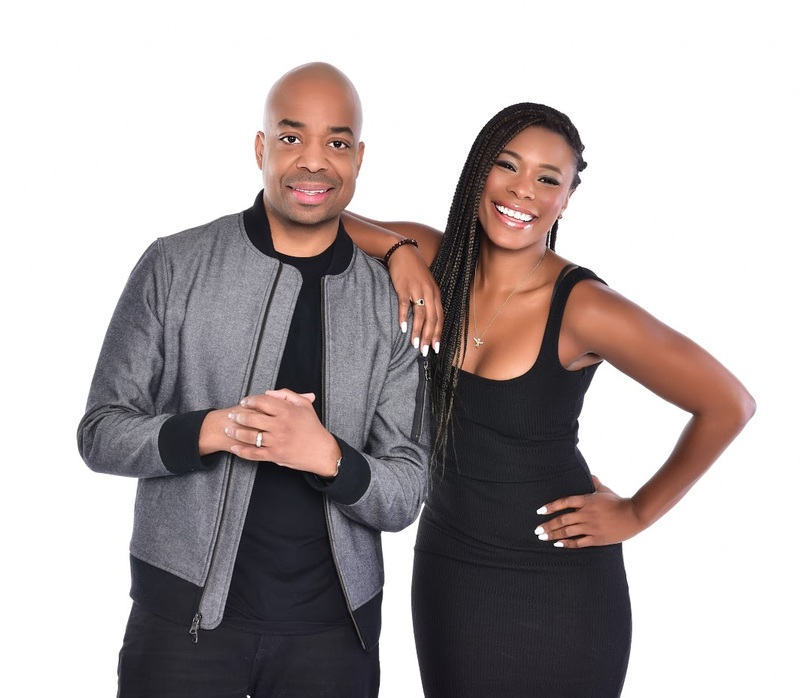 Catch DJ Bent Roc from from 7pm-9pm & DJ Jay Ski from 9pm until midnight as they get your ready for your night out, help you unwind from a long week, or a combination of both, this is something you do not want to miss. Even if you are at home, did you know you can take 100.3 WRNB with you anywhere you go by downloading our brand new mobile app? Click the link below for instructions how! DJ Jay​-Ski fell in love with Hip​-Hop in the early 80’s. He went from growing up on Van Halen and Led Zeppelin and playing guitar, to trading that in for breakdancing and eventually two turntables. After messing around with an early record that he purchased (“Jam Master Jay” by Run​-Dmc), he fell in love with the way it sounded to scratch “Jayyyyy” on his father’s stereo. After risking the record condition as well as his dad’s needle, Jay was eventually given a set of beginner turntables as a gift. From that point on, there was no looking back. After practicing day in and day out, and eventually buying a set of the standard Technic’s 1200 turntables, Jay-​Ski entered a local DJ battle that consisted of about 25 DJ’s. He made it to the second week, and remained on the stage all night as he defeated all competitors in his path. This landed him a local radio guest spot as a prize, which then led to a gig on a major radio station in 1992 doing a weekly hip​hop show. One year after that he also entered the “Battle for World Supremacy” in New York City. He made it to the second round and was defeated in the semi​finals. However the experience gained him notoriety and also the confidence to go in front of any crowd. 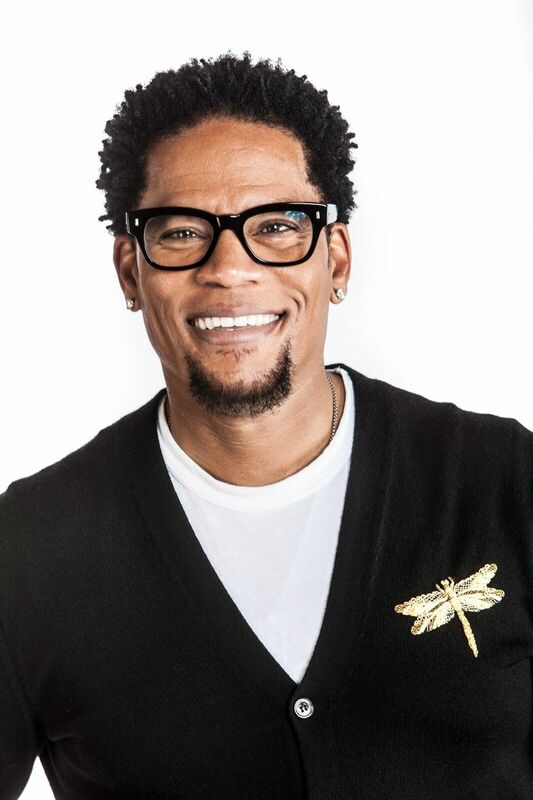 The success of his first radio show eventually landed Jay​-Ski a full time radio job in Washington D.C. with Radio​-One at WKYS in 1995. And then the company purchased a radio station in Philadelphia in 1997, and Jay has been back “home” ever since. Currently, in 2017, DJ Jay-​Ski can be heard on 100.3 WRNB. DJ Jay-​Ski, aside from radio, has also graced the stages of huge venues and clubs across the U.S.A. From 2005-​2007, Jay-​Ski was the official tour DJ for the “New Jazz Philosophy” tour which featured artists such as Busta Rhymes, The Roots, Common, Talib Kweli, Mya, The Pharcyde, EPMD, Mobb Deep, and more. In 2016, Jay​-Ski officially became a “Reloop Artist”, fully endorsing incredible DJ equipment from Reloop, the groundbreaking company out of Germany. Jay is also no stranger to TV as he was the DJ for the “One World Hip​Hop Championship”, which had 3 episodes that aired on MTV2, hosted by his long time friend and Philadelphia Hip​-Hop Legend Parry P, and has also been featured on BET’s “Rap City” in its prime years. DJ Jay-​Ski is also a member of two of the greatest DJ crews on the planet, the Senate DJ’s as well as the Skratch Makaniks, collectively showing people the art of “Turntablism” as well as the art of rocking a party…the RIGHT way.